Kerem Demirbay is a target for Liverpool in the winter transfer window. 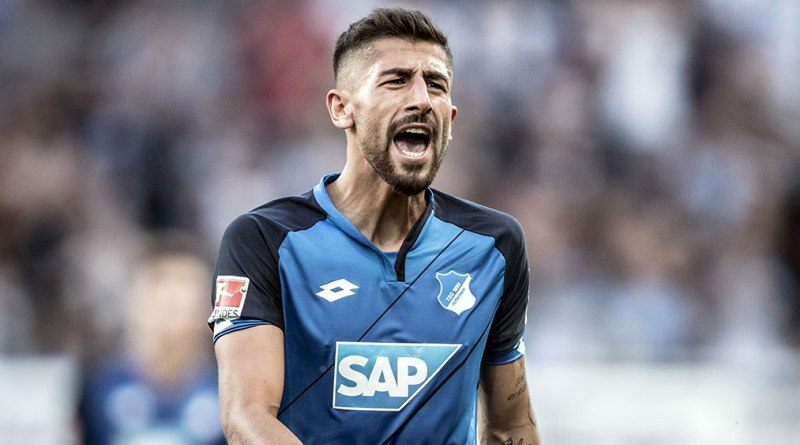 According to the football transfer rumours in British media, Liverpool are eyeing move for Hoffenheim midfielder Kerem Demirbay. The Germany international joined Hoffenheim from Hamburger SV for a fee in the region of 1.7 million euros in July 2016. His contract expires in the summer of 2022. Demirbay has played 63 times for Hoffenheim since signing from Hamburger SV, scoring 8 goals and creating 19 assists in that time. As a member of Germany national football team, Demirbay won two caps and he scored one goal. His performances have seen him become the target of many European clubs including Liverpool. Jurgen Klopp is a known admirer of the player and is reportedly keen on the idea of bringing him this winter. Hoffenheim are not in a position where they need to sell and would like to keep hold of the midfielder, but right offer may force the club to consider a deal. Undoubtedly he would be a fantastic recruit for Liverpool. Liverpool fans would certainly love to see him arrive at the club this winter.